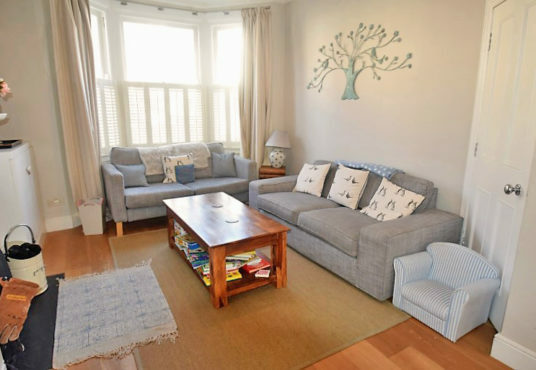 This larger than average family home is ideal for sharers with 4 spacious double bedrooms, 2 separate bathrooms (not en-suite) and 2 sitting / TV rooms. 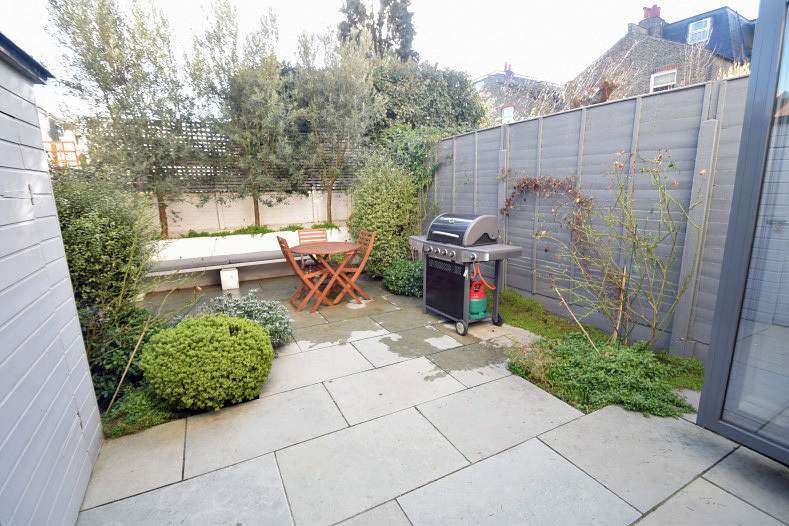 Located on quiet residential street it’s a 7 minute walk to the shops and restaurants of Southfields and a 20 minute walk through Wimbledon Park to the tournament. 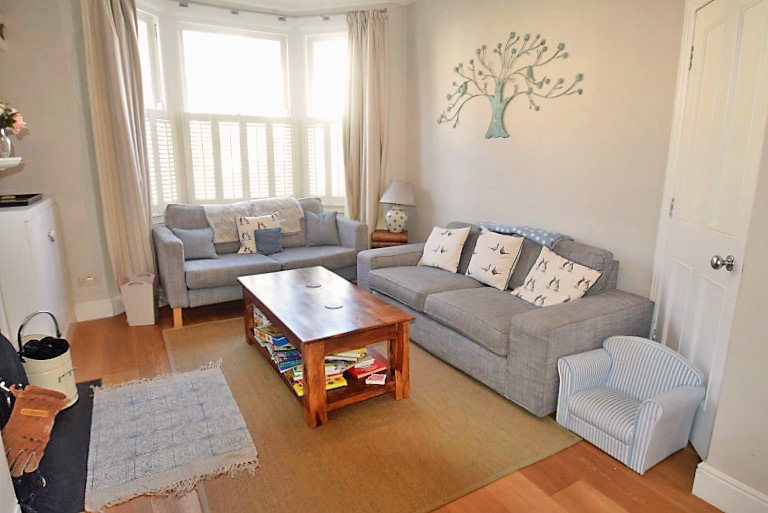 On the ground floor there is a spacious sitting room with sofas and a TV (Freeview and Amazon Firestick for Netflix and Amazon Prime). 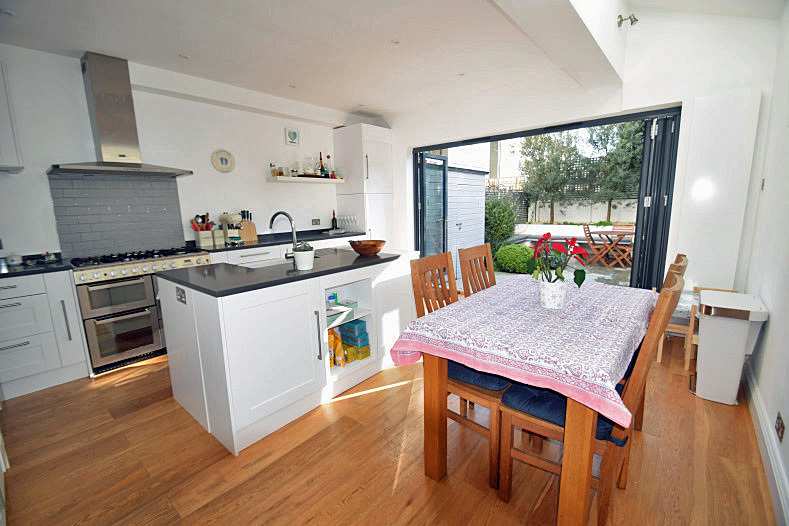 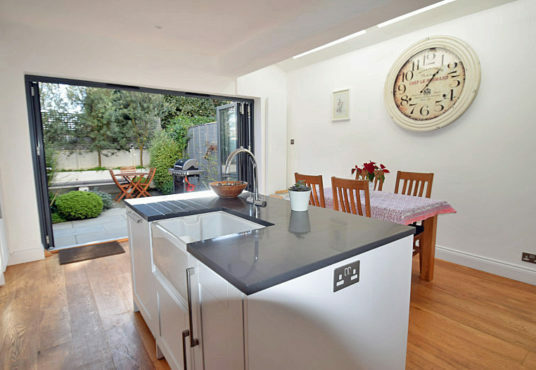 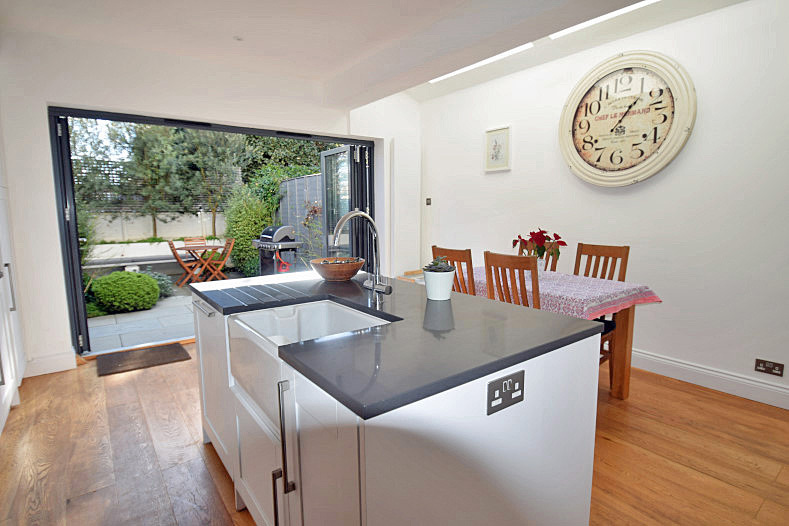 This flows through to a light and airy kitchen diner with large glass bifold doors which open onto the patio garden. 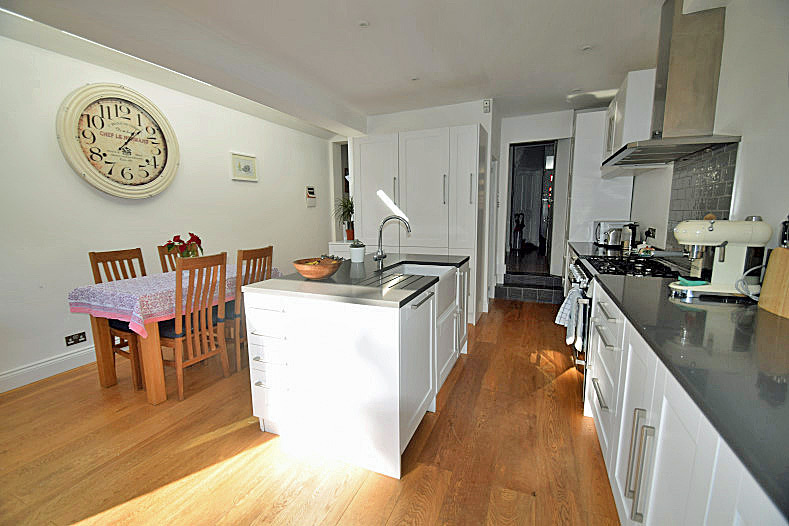 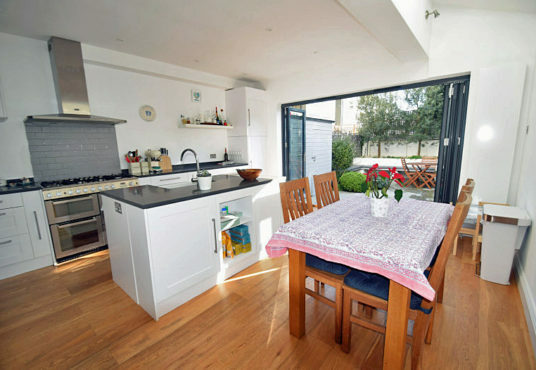 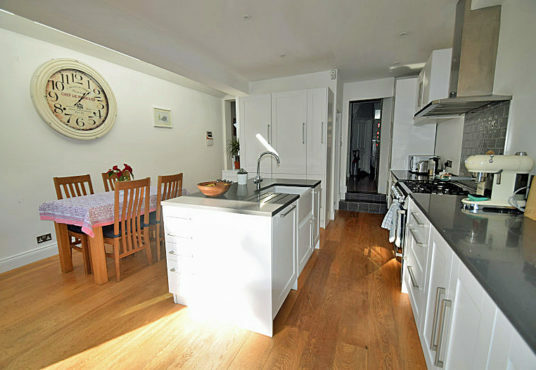 The kitchen is modern and well equipped and there is a table to seat up to 6 people. 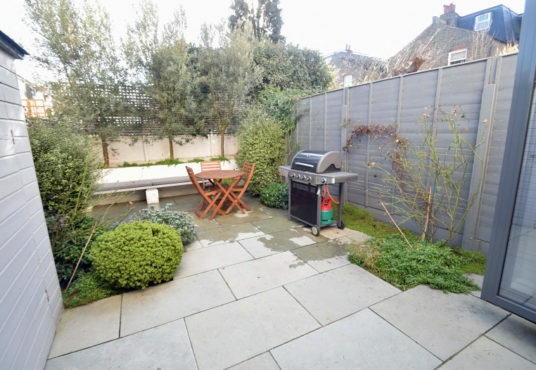 The South facing garden has garden furniture and a great BBQ! 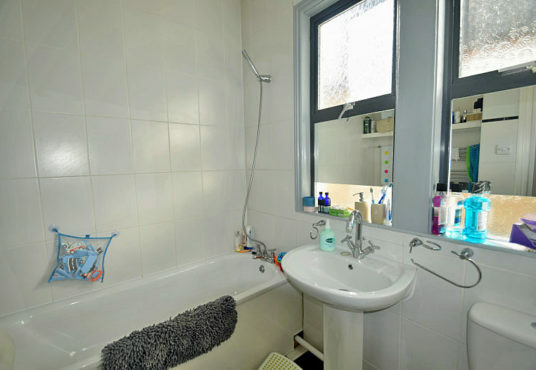 There is also a WC and basin on this floor. 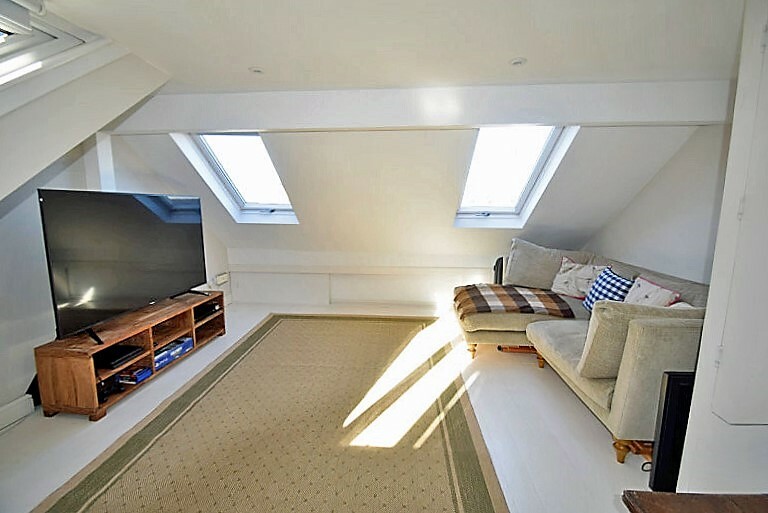 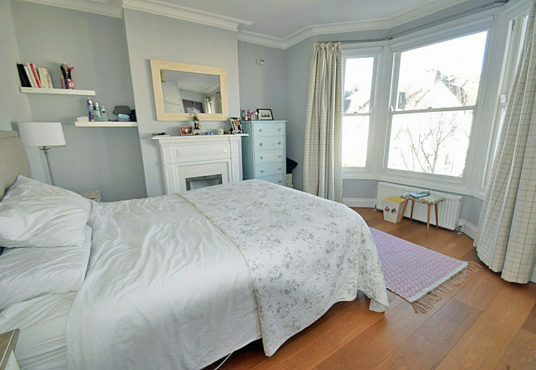 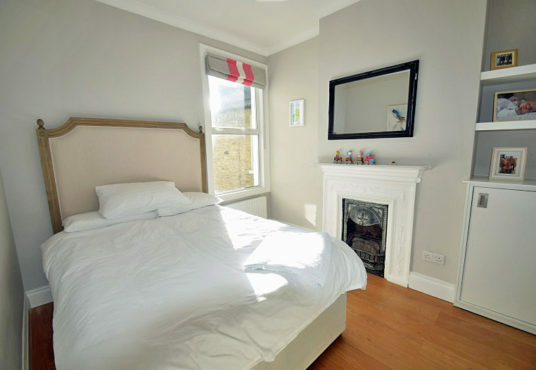 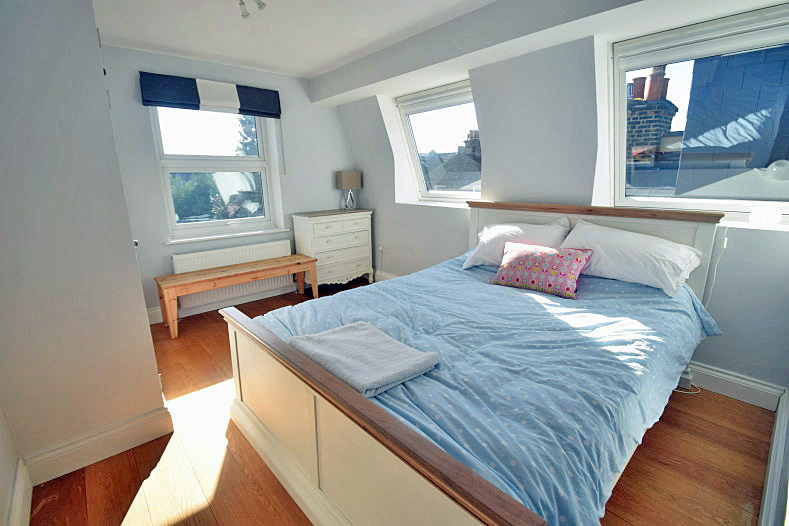 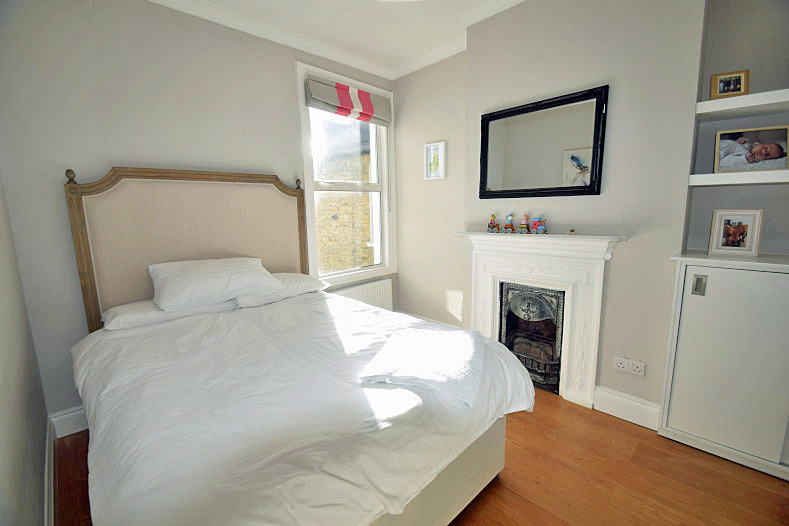 On the first floor are 3 bedrooms, 2 with standard sized double beds and a third with a 5ft wide kingsize bed. 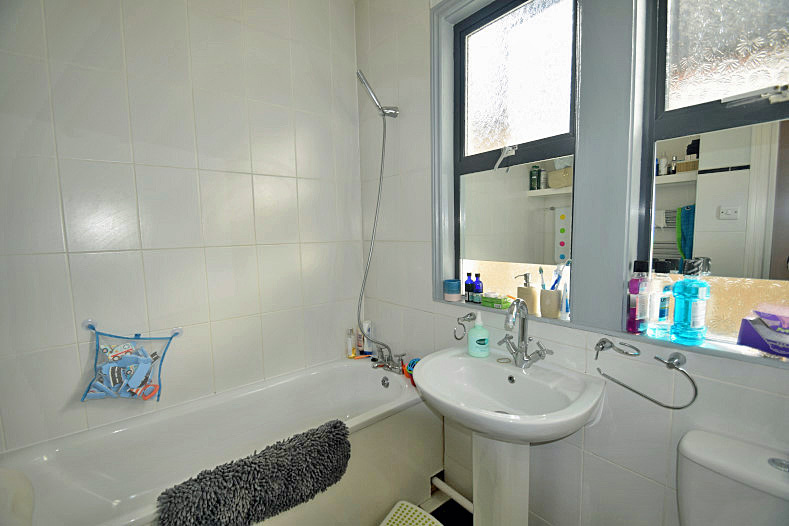 The family bathroom has a bath and overhead shower, basin and WC. 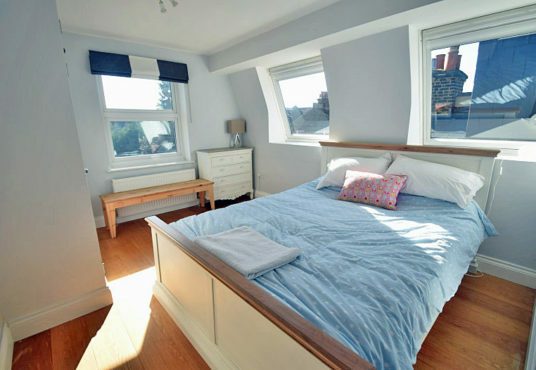 On the second floor is a fourth bedroom with a 5ft wide kingsize bed. 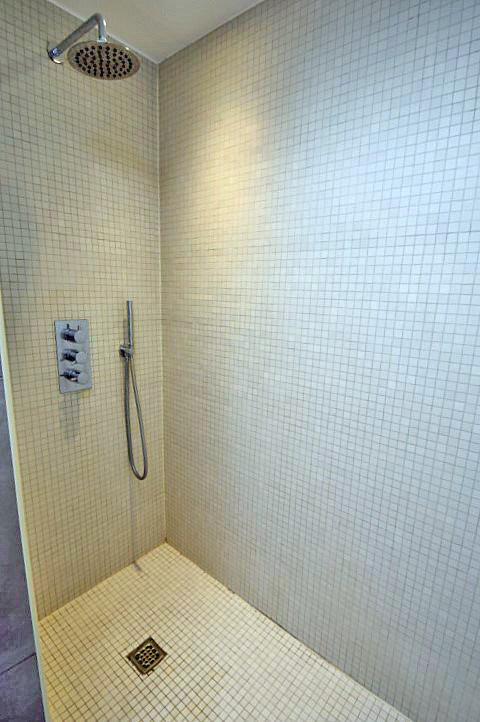 The separate shower room with a walk in shower, basin and WC. 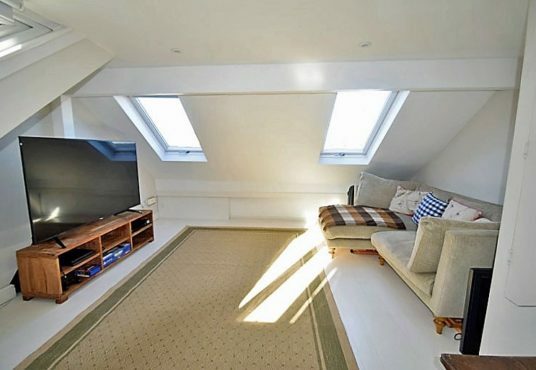 Also on this floor is a superb media room with a very large TV (Amazon Prime and Netflix) and comfortable L shaped sofa, perfect for lounging! 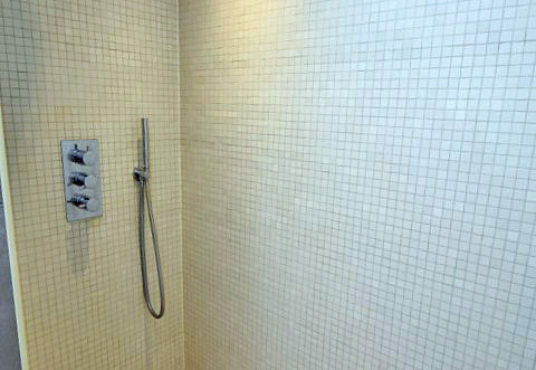 Free parking permits for the duration of the tournament are available.